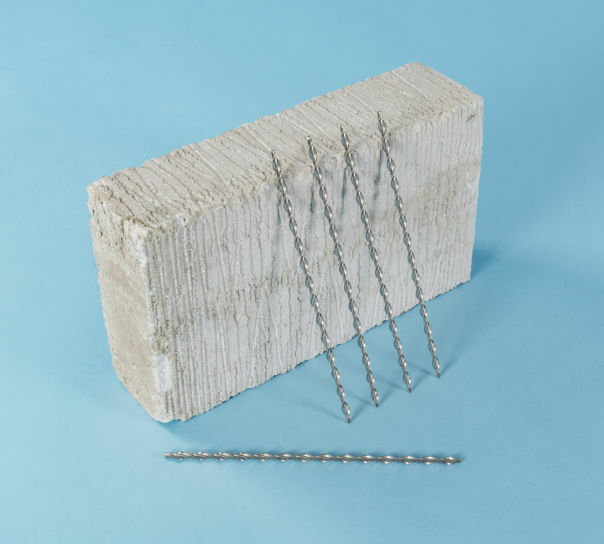 Twistfix supplies Ancon PPS slip ties for use at movement joints. 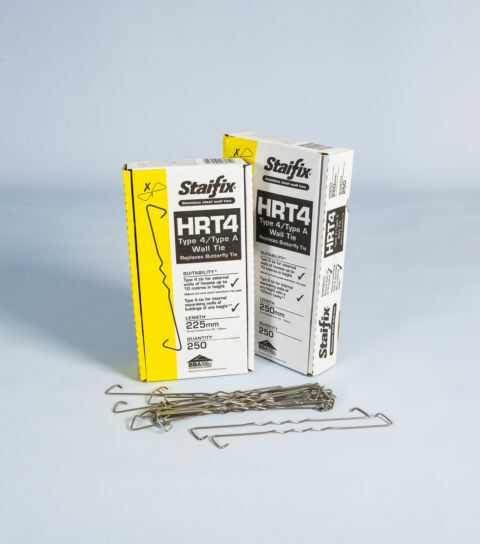 The movement ties restrain masonry against lateral wind loads whilst allowing brick walls and masonry panels to expand or contract. 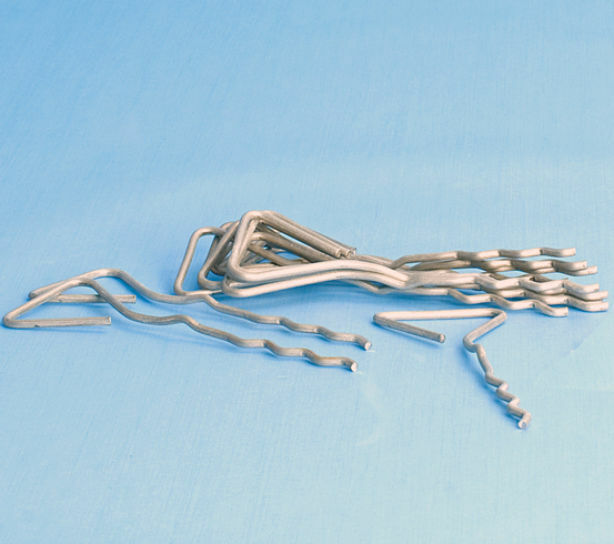 Each 200mm stainless steel tie body has a plain end and a perforated end; and has a debonding sleeve that fits over the plain end end. The sleeve should be installed leaving a 10mm gap at the end of the tie to allow for expansion of brickwork. 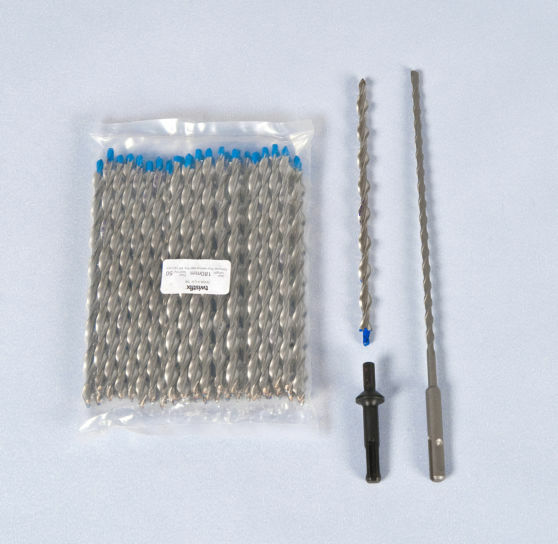 Ties should be installed at 300mm centres and conventional cavity wall ties should be installed either side of the expansion joint.